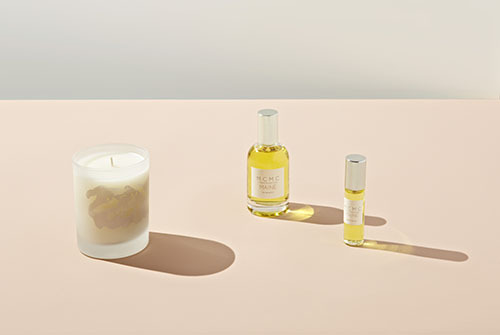 Know that MCMC Fragrances is a beautiful fragrance line started by two sisters, Anne and Katie McClain. The duo started the company in 2009 dedicated to creating a beautiful product line with the highest quality natural ingredients. Anne studied the art of perfumery and aromatherapy in Grasse, the perfume capital in the south of France. She learned the history, techniques, and practices of modern perfumery which she brought to MCMC. The family owned business is based in Brooklyn, NY where they carefully craft and batch each bottle by hand.